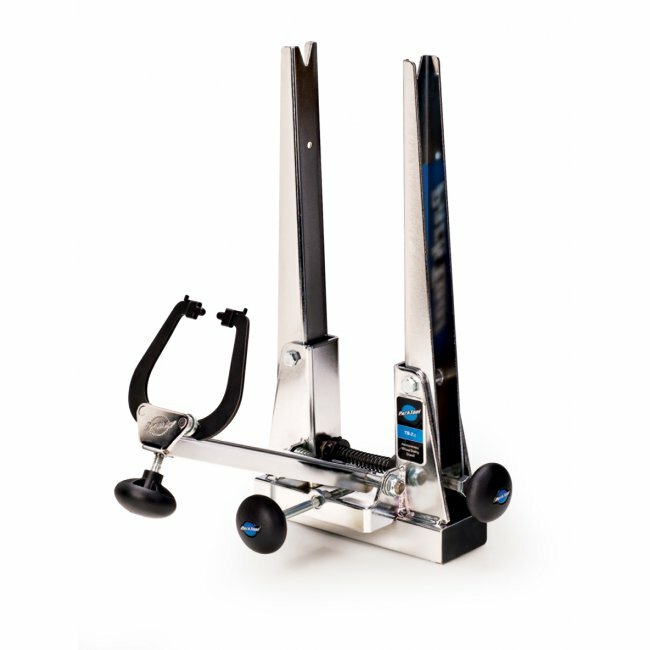 The Park Truing Stand is the most popular truing stand in the World. 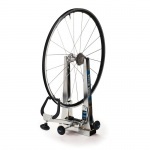 It has become the defacto-standard in bike shops for over 35 years. It is even more popular now and is the stand everybody chooses as their primary stand. The latest version is a combination of all the best features of previous versions but also has new features that make it better than ever. It is now not only more accurate but also more versatile. 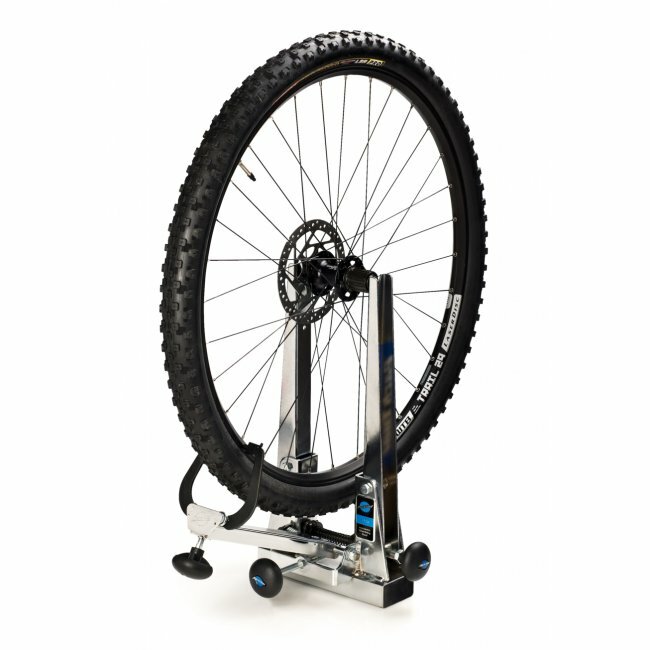 The Park Tool Truing Stand TS-2.2 can be bench mounted or installed in a bench vice. 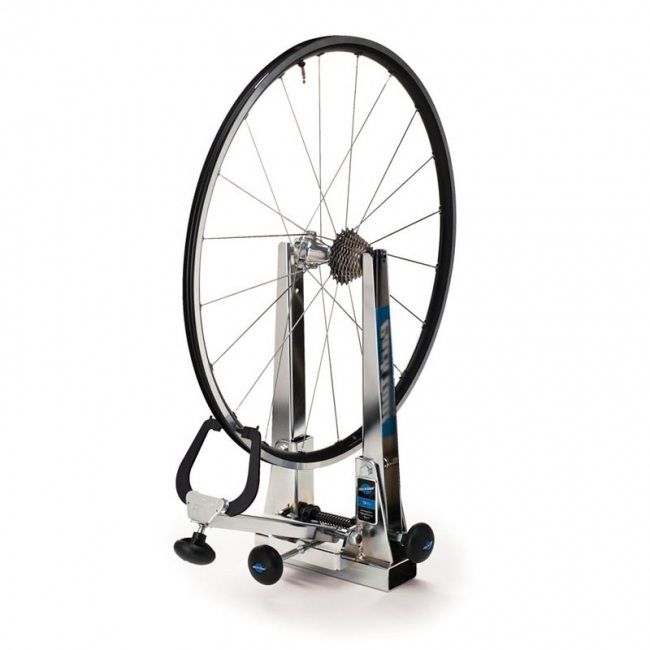 The TS-2.2 accepts wheels up to 29" with or without tire, rim widths up to 4" and hub widths up to 175 mm.